Immediate, drastic action is needed to keep global warming under 2 °C, according to United Nations report. 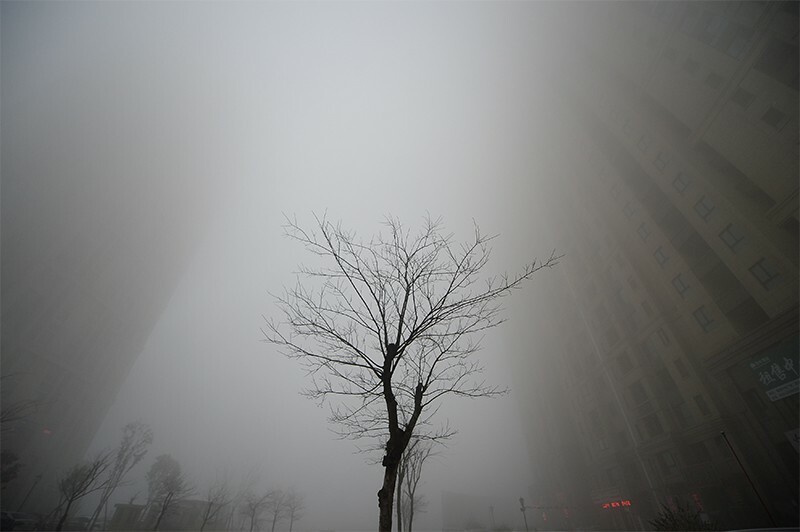 Governments of the world need to triple their current efforts to reduce greenhouse-gas emissions in order to prevent global warming of more than 2 °C by 2030, the United Nations Environment Programme (UNEP) said in its annual “emissions gap” report. Released on 27 November ― just a week before the latest UN climate summit in Katowice, Poland ― the UNEP report projects that current national policies would allow global greenhouse-gas emissions to rise by around 10% by 2030, compared with 2017 levels (see ‘Top emitters’). But emissions would need to decrease by 25% over the same period to maintain a likely chance of limiting warming to 2 °C. 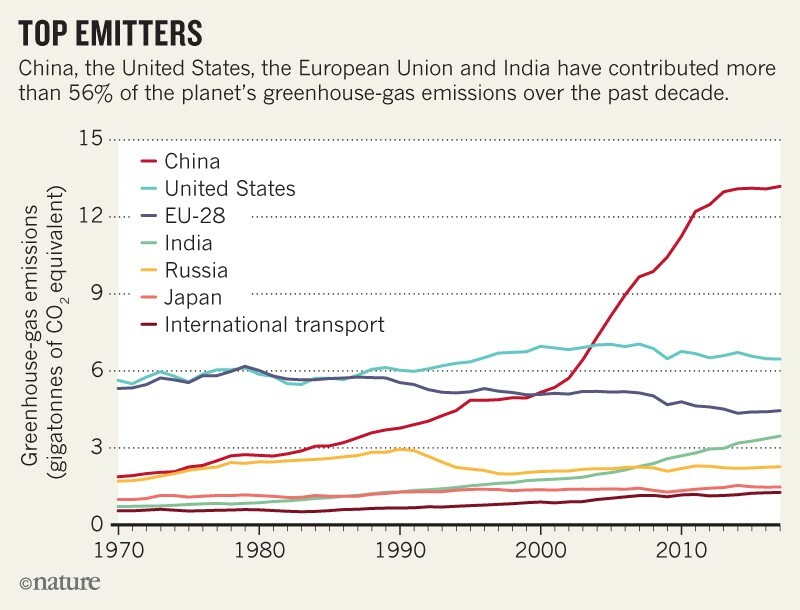 Countries would need to reduce their emissions by 55% to restrict warming to below 1.5 °C. If nations don’t increase their commitments to reducing greenhouse gases before 2030 — and follow through with emissions reductions — the 2 °C and 1.5 °C targets might move out of reach, the report states.